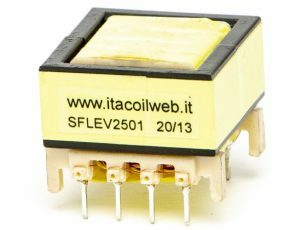 This active PFC-TM inductors are the most immediate solution for the PFC pre-regulators design. They are usually in stock and they are best suited to a wide range of needs, covering the whole power range where the TM mode is the most effective solution. They have been designed for “Transition mode” PFCs (TM, sometimes called “Boundary” or “Critical” mode), however they are often also used in “Continous mode” PFCs (CCM) with moderate power. 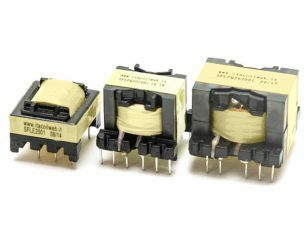 The multiple inductor is a component with various inductance values ​​and consequent operating frequencies, allowing a flexible use in both applications and test environments. Any other PFC inductor can be supplied as custom product. For a customized design of PFC inductors, request and fill in the PFC Inductor Request form .